Hi everyone! I wanted to share a new palette with you today. This is an awesome collection of shadows that Smashbox put together. With a perfect mix of matte and super shimmery shadows, this palette takes care of all your needs. If you are looking for a new addition to your makeup collection I highly recommend this! All the shadows are very pigmented, soft, and super blendable. The palette also comes with a high quality dual-ended brush! 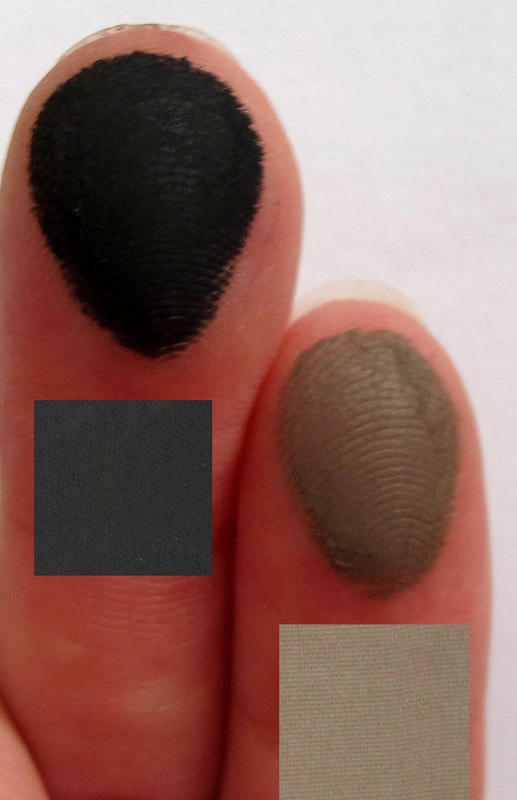 The shadows aren't labeled, so I put the color of the shadow under each swatch. 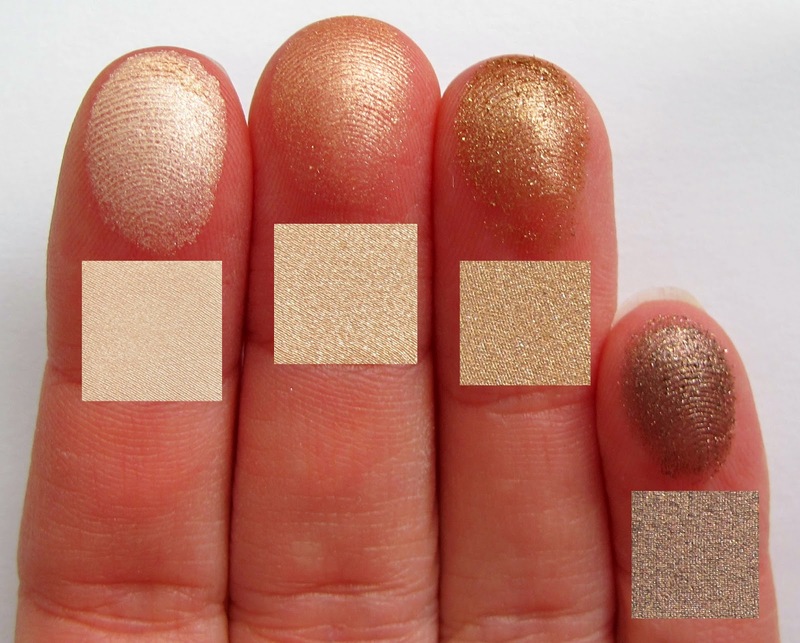 As you can see, these shadows pack in a ton of shimmer! 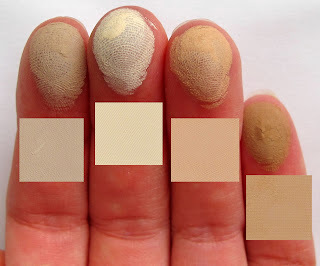 The picture above shows the remaining shimmery shades with the first matte shade from the bottom row of the palette. One of my favorite shades is the silvery/blue shadow (second from left), its so gorgeous and very pigmented! Now onto the matte shades. 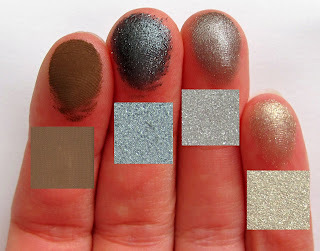 These shades are all very neutral, and are perfect for creating an understated smokey eye. They are also very smooth and easily blended. I love that this palette contains a really intense matte black. If you are look for an all-purpose palette you really need that black shade to be part of the mix! I haven't heard many things about this palette, and it's a shame because it's really beautiful! The colours are gorgeous! oh goodness this is so pretty!!! i love how there is a good balance of cool and warm shades, and that brush looks amazing :) thanks for the swatches! Get VivaGlam for Valentines Day!